Gallery 2... for our NEW projects, including a workshop tote designed to hold your 12” square ruler and cutting mat, brooches, small purses, a 70-block sampler and more! 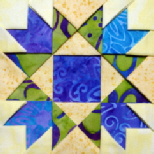 Gallery 3... for YOUR projects, from our readers, web site visitors and students! So please, send photos! But please be sure to resize them to 225Kb or less. 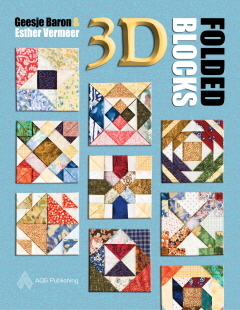 Our book can be purchased from the American Quilter’s Society, on-line book retailers worldwide,and more and more of your local quilt shops every day. If your local doesn’t carry it yet, just ask them to order it for you from their distributor.